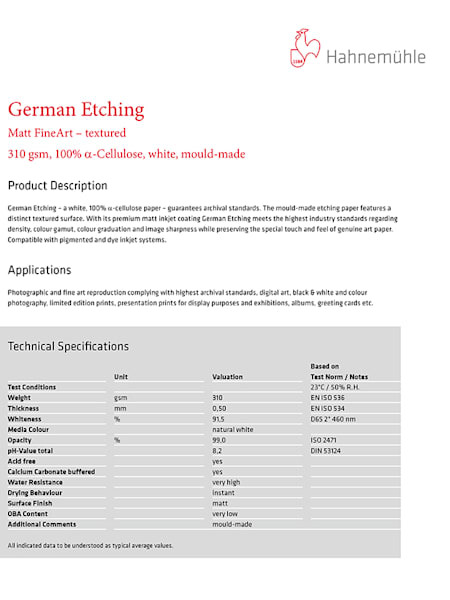 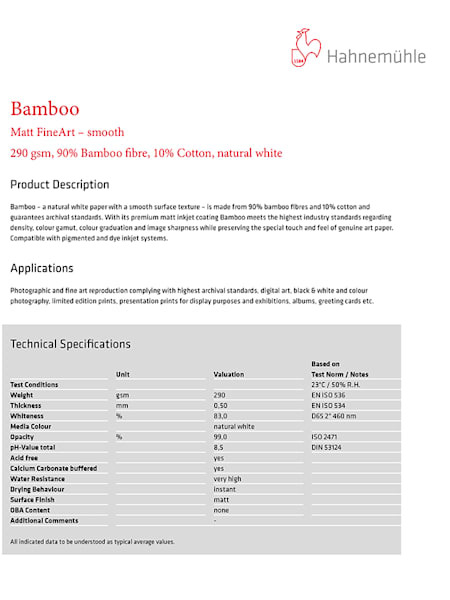 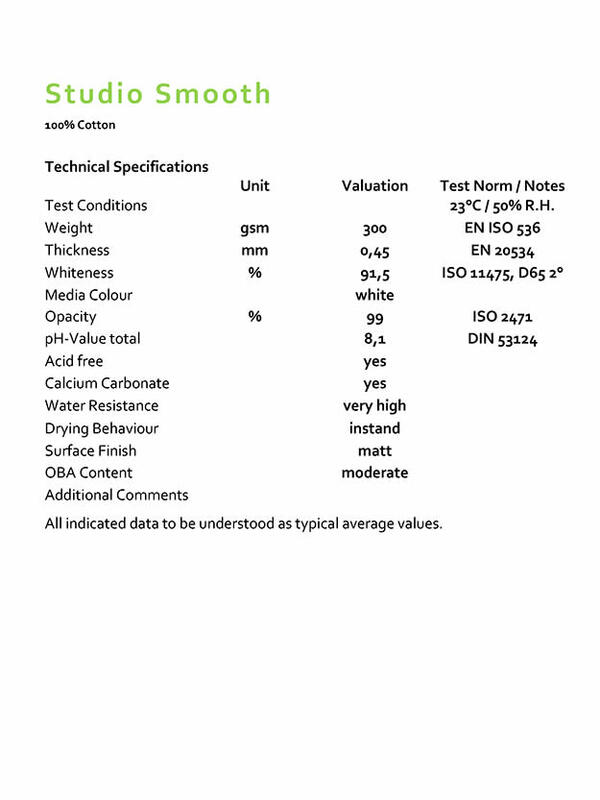 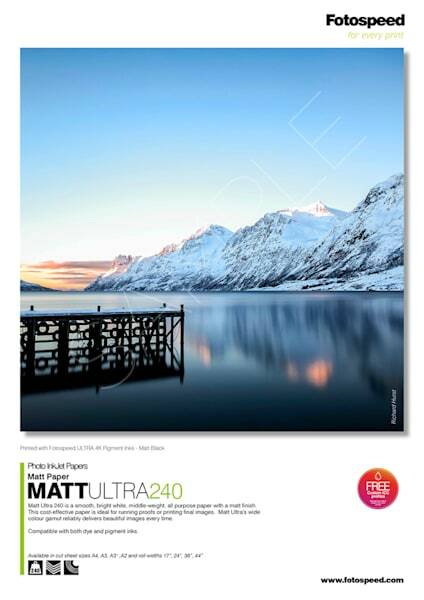 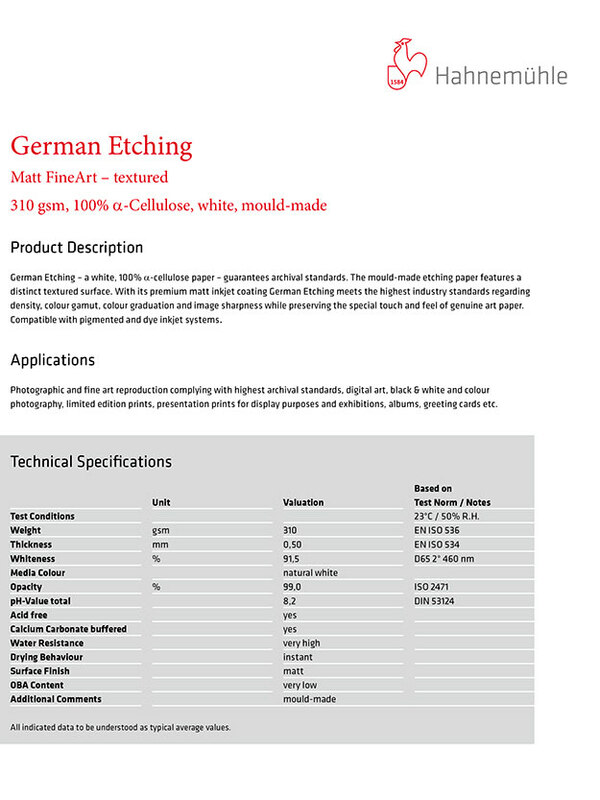 Matt Ultra 240 is a smooth, bright white, middleweight, all-purpose paper with a matt finish. 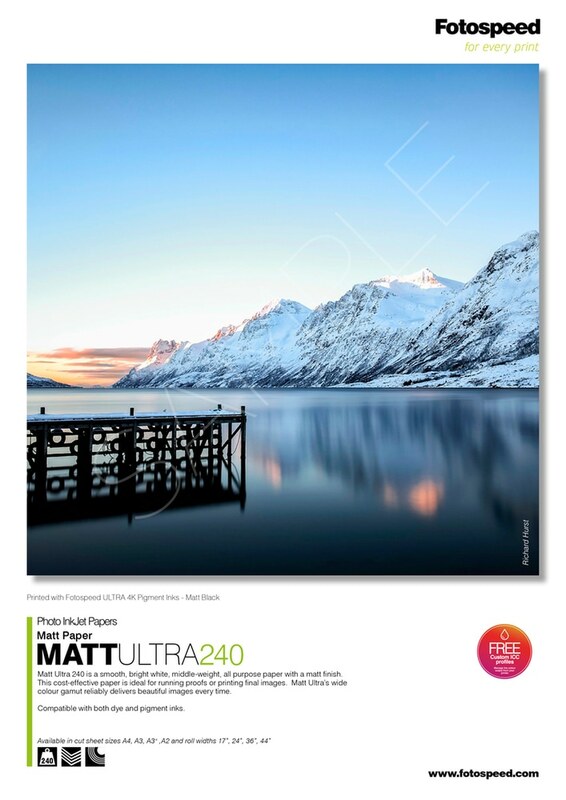 Matt Ultra’s wide colour gamut reliably delivers beautiful images every time. 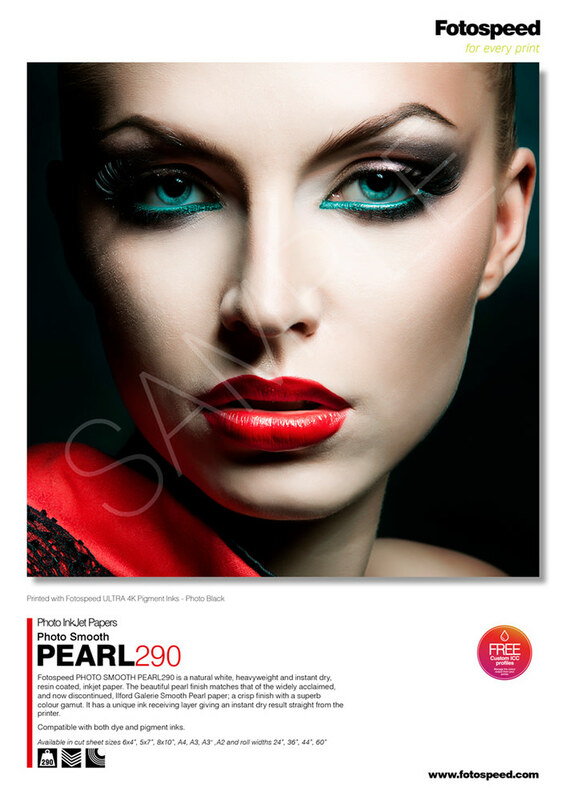 Photo Smooth Pearl 290 has a natural white base and an instant dry, micro-porous coating. 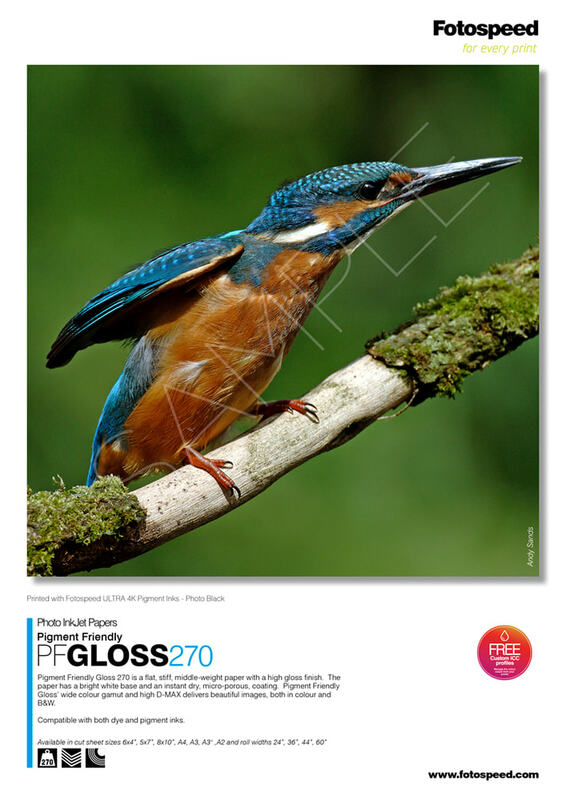 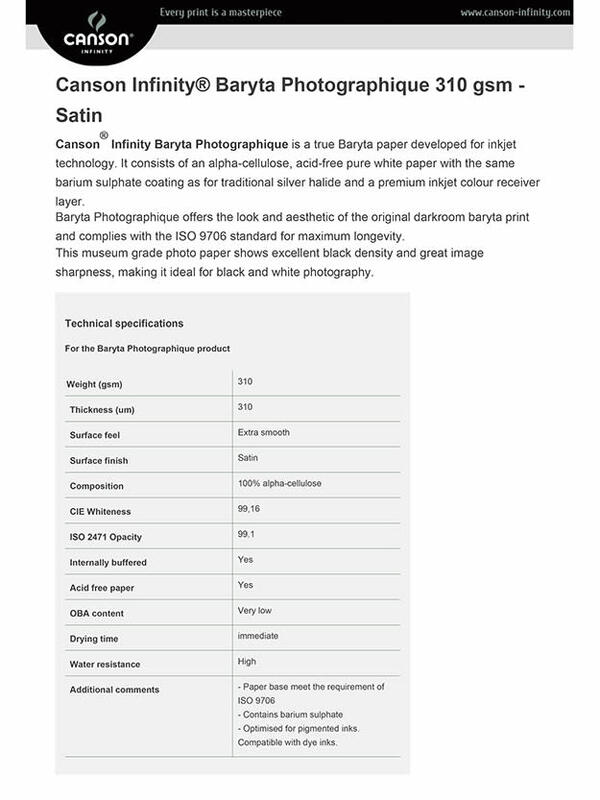 The paper’s wide colour gamut and high D-MAX delivers beautiful images, both in colour and B&W.